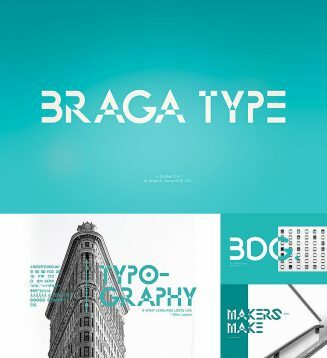 Braga is a modern display typeface, which is combining the style of art deco and sci-fi. 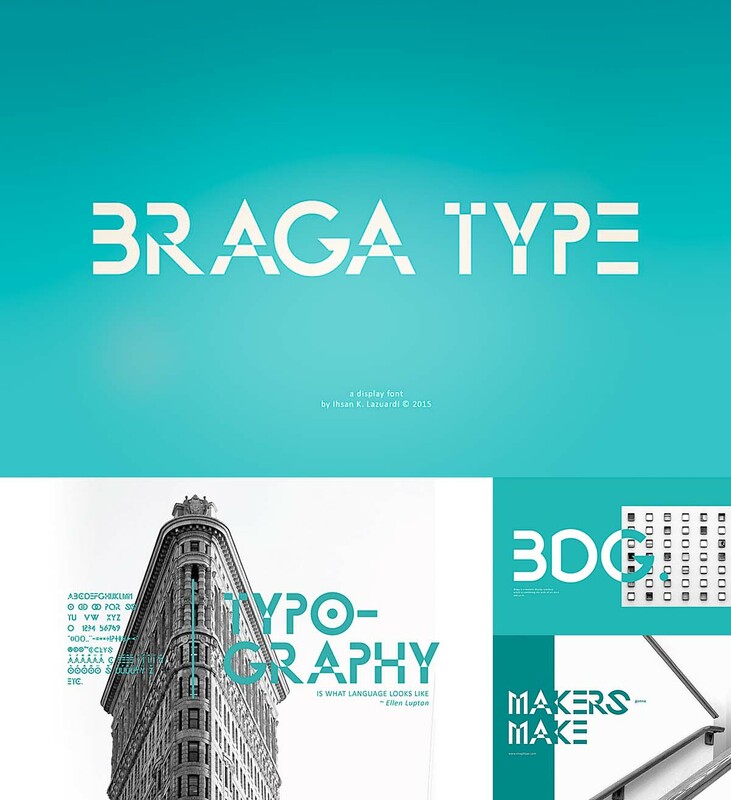 Braga features a numerals & punctuations and uppercase only. Tags: geometric font, modern font, typeface.